You can understand the risk of falling from the instability work platform. Total support from planning/designing phase! 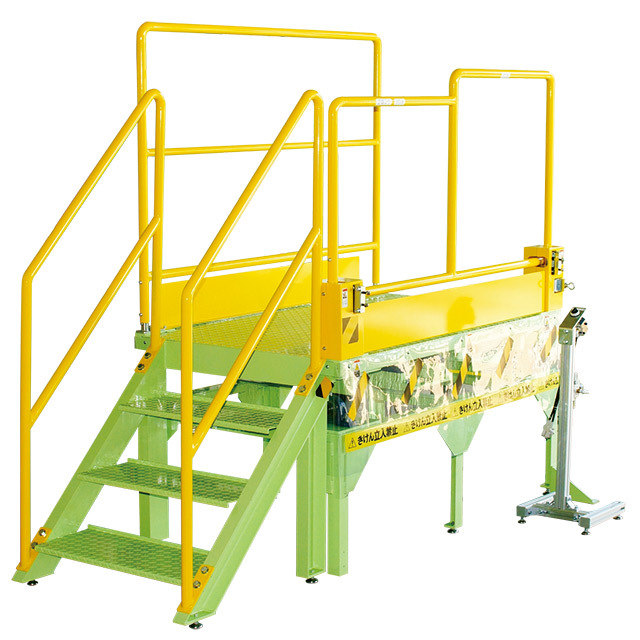 We plan, design and manufacture Safety experience Training Machines which satisfy the needs of customers and the requirements of their sites. Please feel free to contact us.